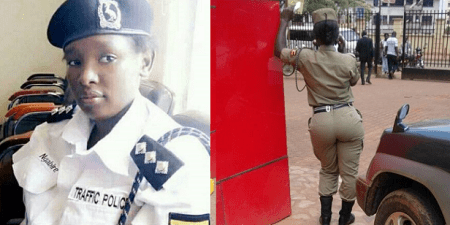 Male motorists in Uganda have jokingly demanded the removal of a pretty traffic warden from a road, because she’s distracting them. 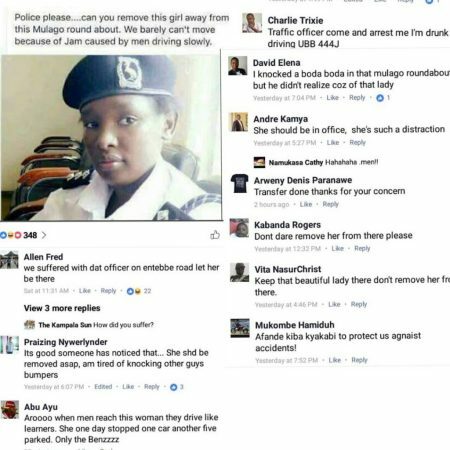 While some want her removed, others are adamant she stays. 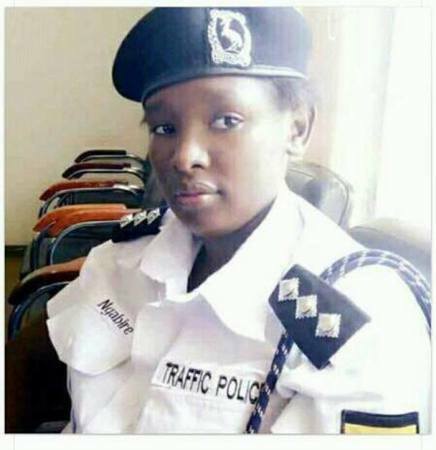 Police please remove this beautiful traffic officer from Mulago Round about.Cars barely move because of Jam caused by men driving slowly while looking at the traffic officer.